Before conquering the airwaves with made-for-stadium anthems and bombastic rhapsodies, Queen was a vicious, take-no-prisoners rock ‘n’ roll band. At least that’s what Live at the Rainbow ‘74 brilliantly affirms. Sure, there are glimmers here (“Killer Queen,” for instance) of the sort of kitsch and musical frivolity that would increasingly characterize Queen’s output in the years to follow, but this gig is more punk than pomp. Sheer Heart Attack was the album of moment, and the band accordingly blazes through some of its fiercest songs (“Stone Cold Crazy,” “Keep Yourself Alive,” and “Flick of the Wrist,” among them), with Freddie Mercury already earning his legend as one of rock’s great frontmen. 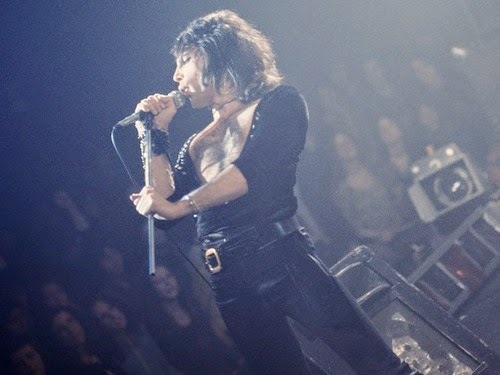 The 3,000-strong audience is barely visible in the film, oddly, but it’s hard to imagine that everyone in the venue wasn’t enthralled by Mercury’s charisma and unfailingly vibrant voice. While Mercury was for the most part the focal point on the stage, however, it’s worth noting that each member of the band wrote songs. It's a crucial reason that Queen's catalog as a whole is so eclectic. 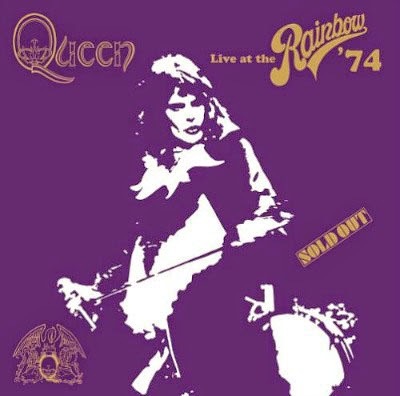 Even in this performance, early as it is in the band’s career, such diversity is evident, from “Seven Seas of Rhye” with its brazen grandiosity, to “Son and Daughter,” anchored as it is by a grimy riff that would’ve served Black Sabbath well in the same era. This performance (half of a celebrated two-night stand) captures Queen’s emergence into immortality as a band with muscle and snarl to spare.